What Is a BMW Genius? Congratulations, you're now a proud owner of a new BMW luxury sedan or Sports Activity Vehicle®. What's next? 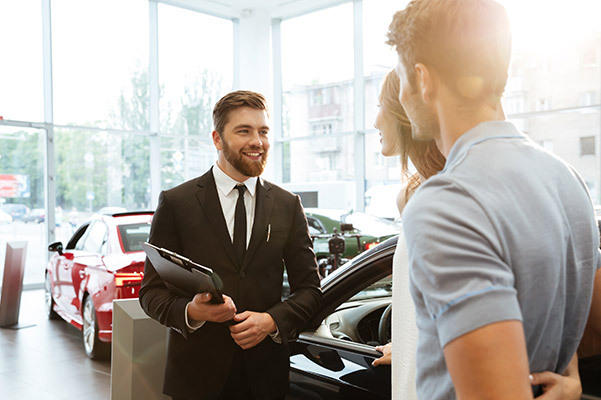 To properly enjoy everything your new BMW has to offer, we have a BMW Genius team here to help you learn about all the wonderful features your new BMW luxury vehicle offers. What's a BMW Genius? A BMW Genius is a talented employee trained and skilled in how BMW vehicles operate. If you just purchased or leased a new BMW from our BMW dealer in Sudbury, MA, it may even be time to schedule a one-on-one BMW Encore™ appointment. Don't know how to use the navigation features in your new BMW X3? A BMW Genius at our Sudbury BMW dealer can help with that. 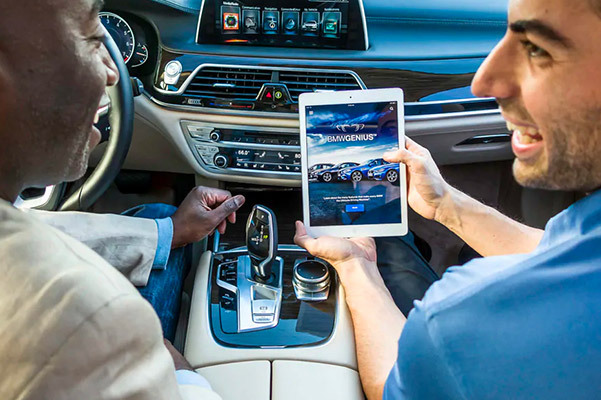 Even if you're just wondering how to sync your smartphone to the iDrive system in your new BMW 3 Series, one of our experienced BMW Genius team members will be able to assist. 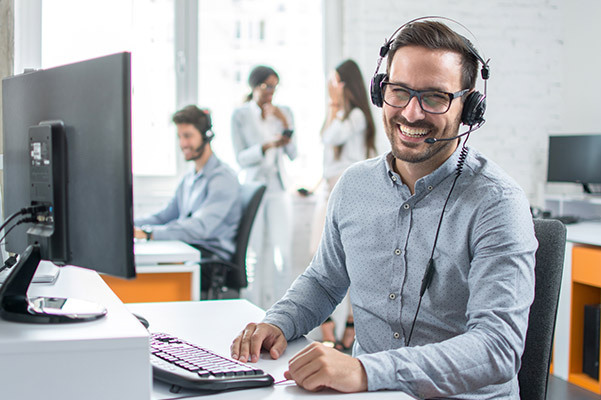 If you're ever wondering how to operate any function in your new BMW including self-parking, Apple CarPlay, advanced safety features or the BMW Connected App, the highly motivated team at BMW of Sudbury is only a click or call away. For a quick reference guide to many of the functions in your BMW, we recommend using the BMW Genius App. Download the BMW Genius App in the App Store on your Apple device or in the Google Play Store on your Android device, to have info about many of the exclusive BMW features at your disposal. Need immediate assistance with a BMW technology you've never used? The BMW Genius Hotline works around the clock and can put you in contact with a BMW Genius. Below you will find the BMW Genius Hotline contact information in case you need it. What is a BMW Encore™ appointment? 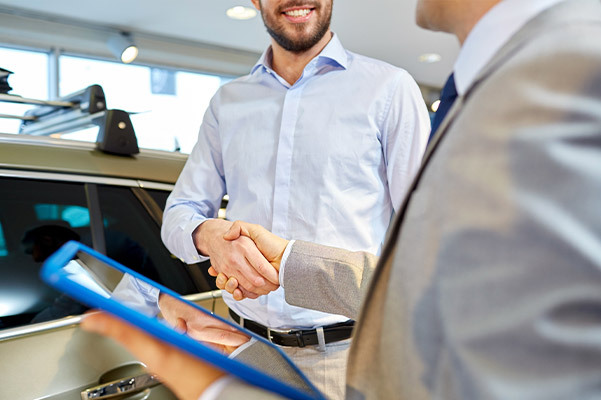 When you buy or lease a new BMW from our New England BMW dealer, you're given the option to schedule an appointment with a BMW Genius. That hands-on tour of your new BMW is the best time to have all your burning BMW questions answered. If you have not scheduled a BMW Encore™ appointment yet, please contact BMW of Sudbury and inquire about booking one.